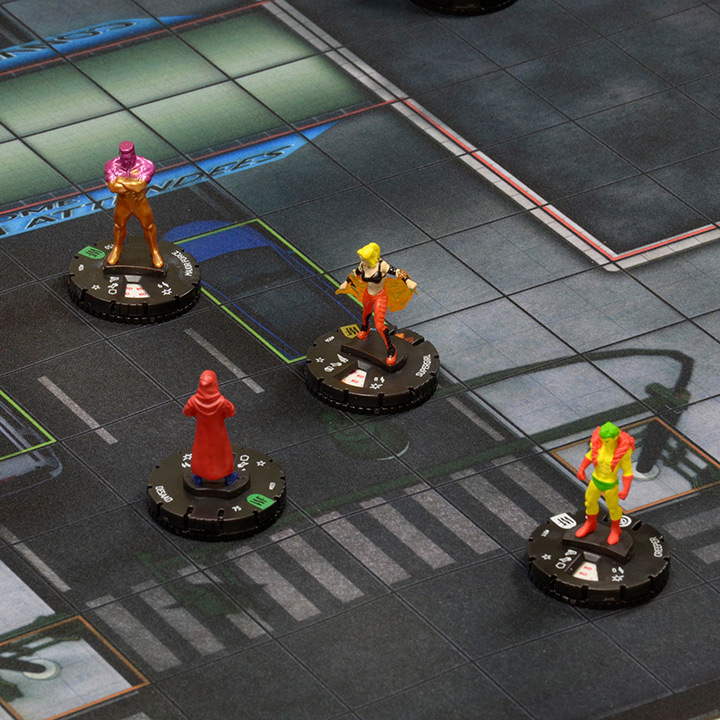 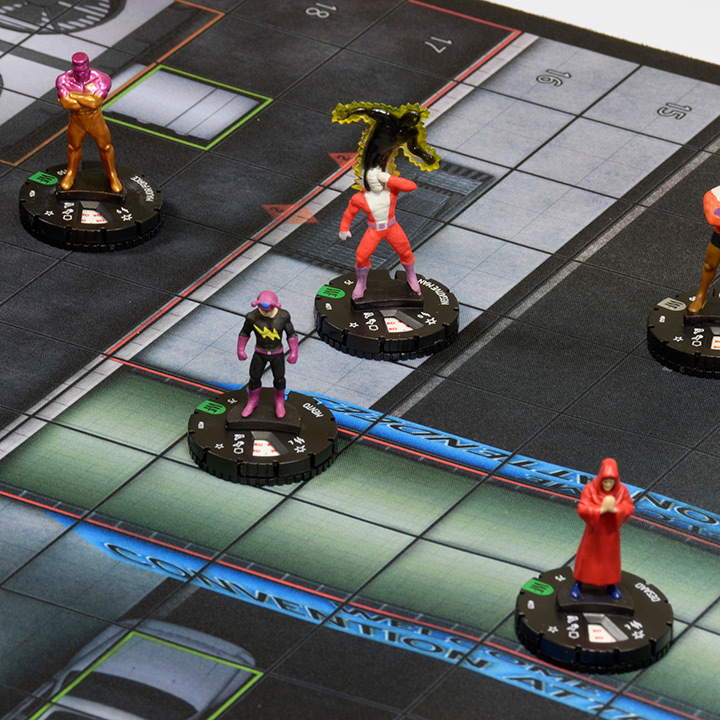 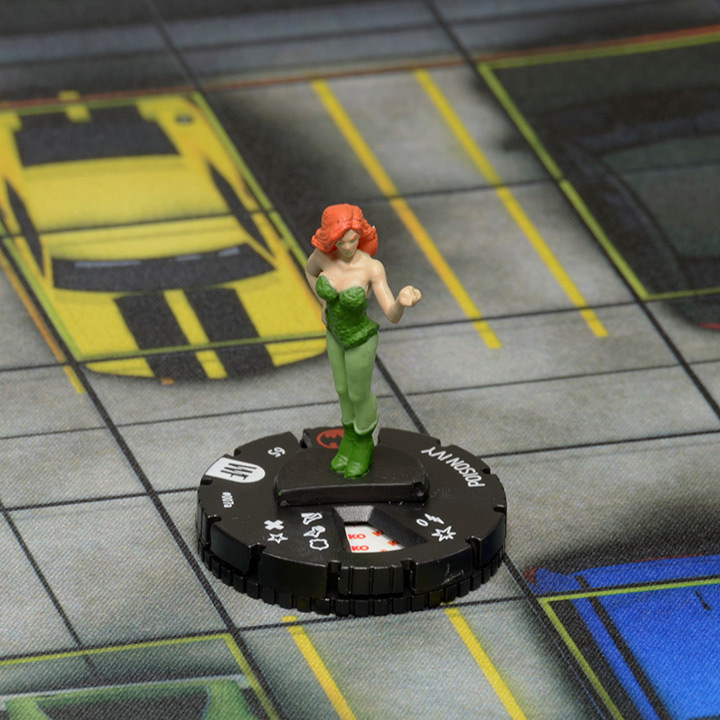 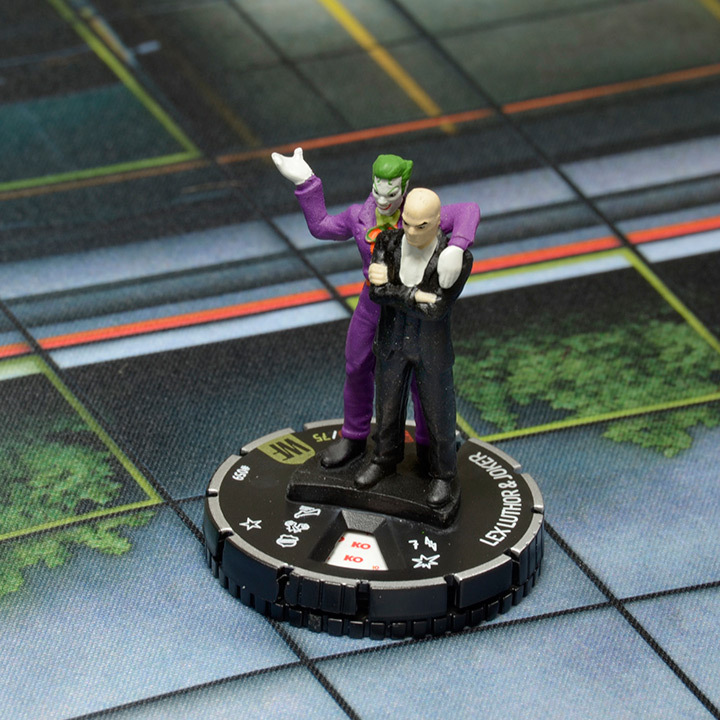 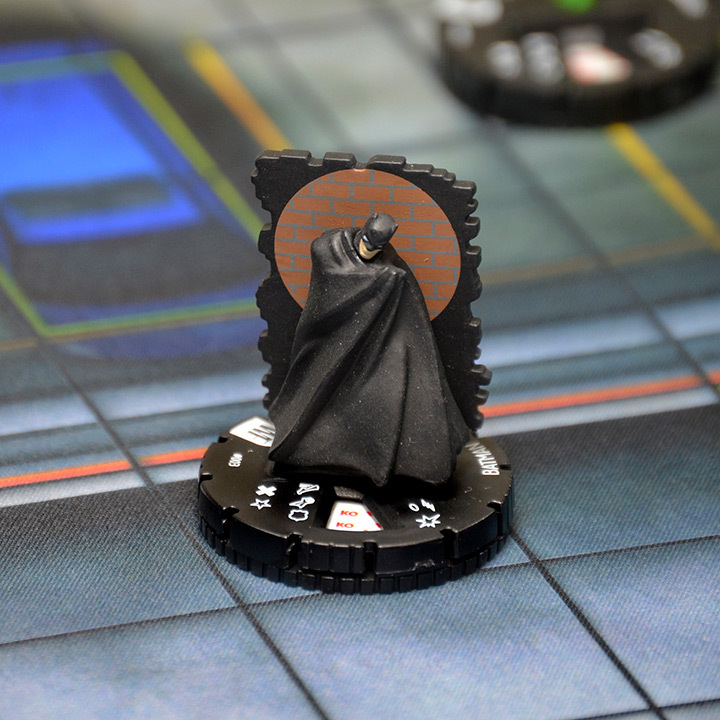 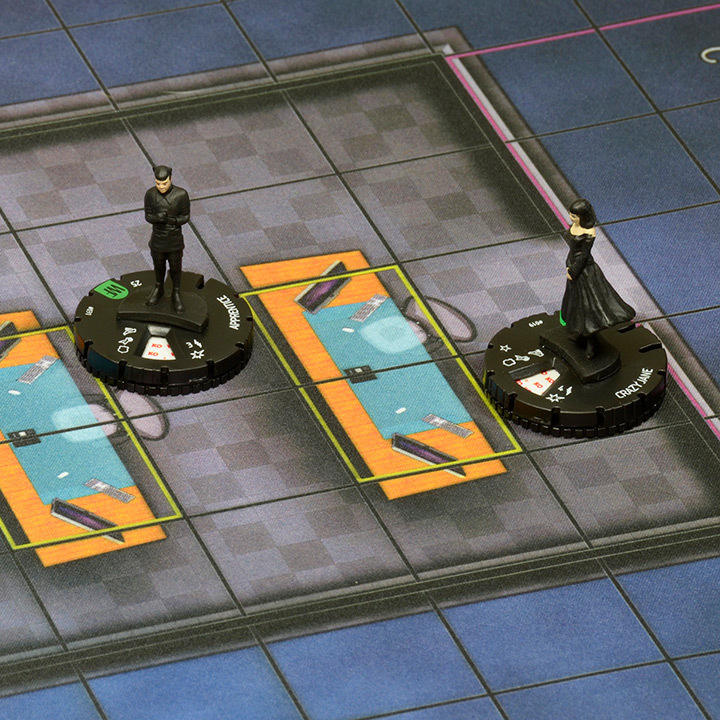 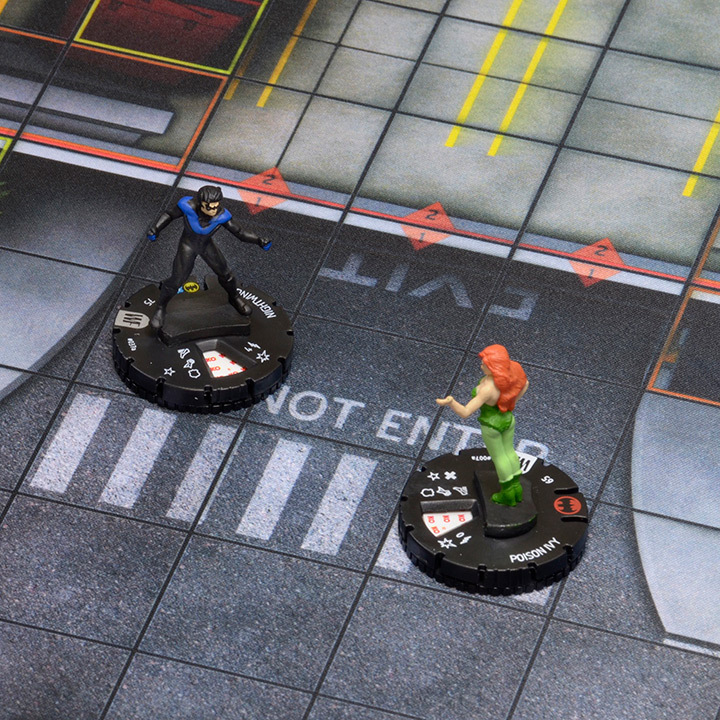 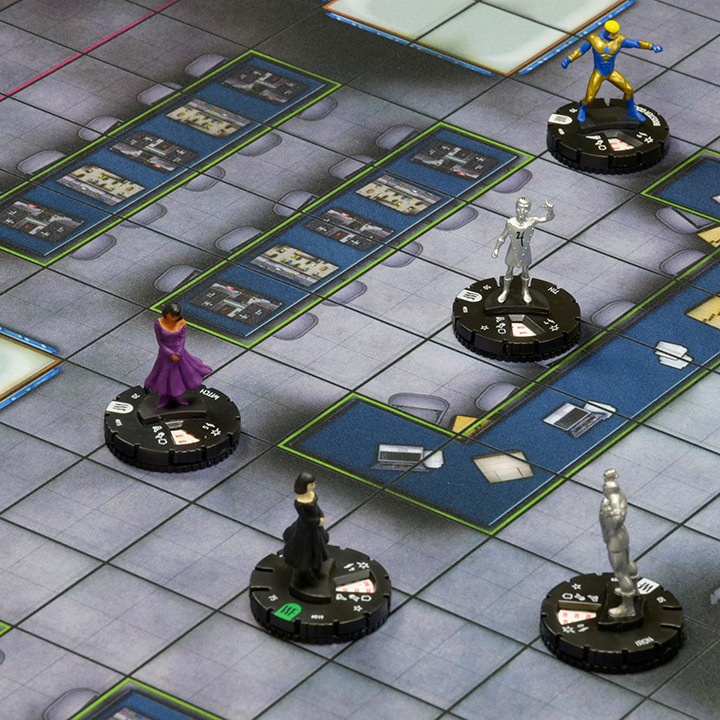 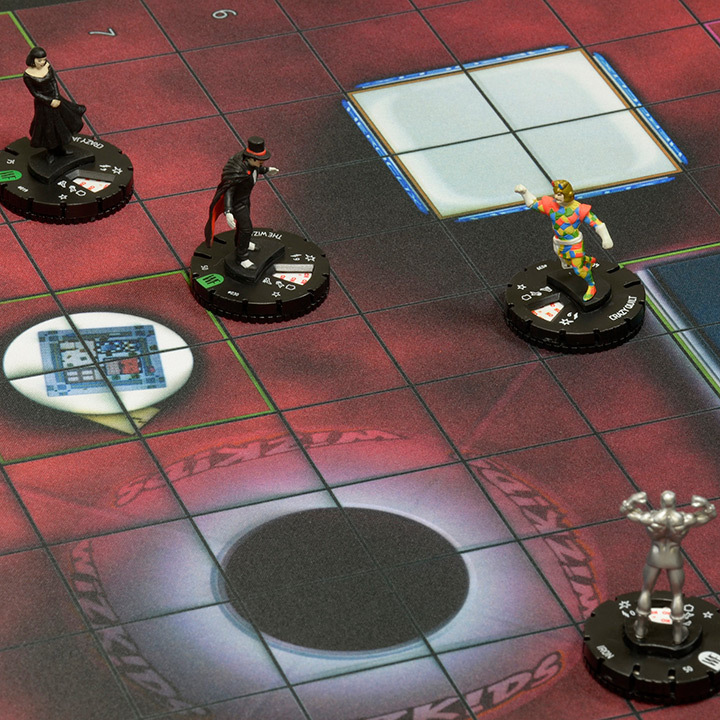 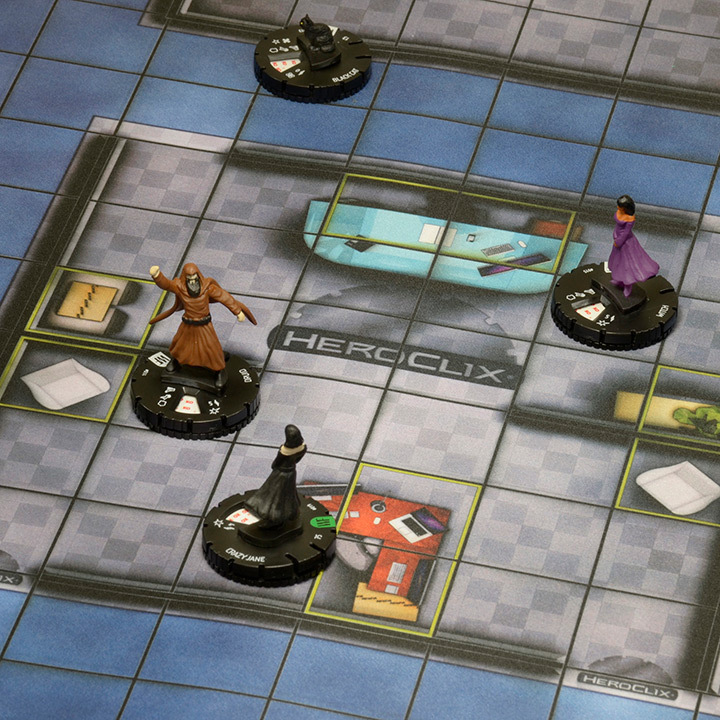 Premium HeroClix Maps are a great way to enhance the HeroClix game. 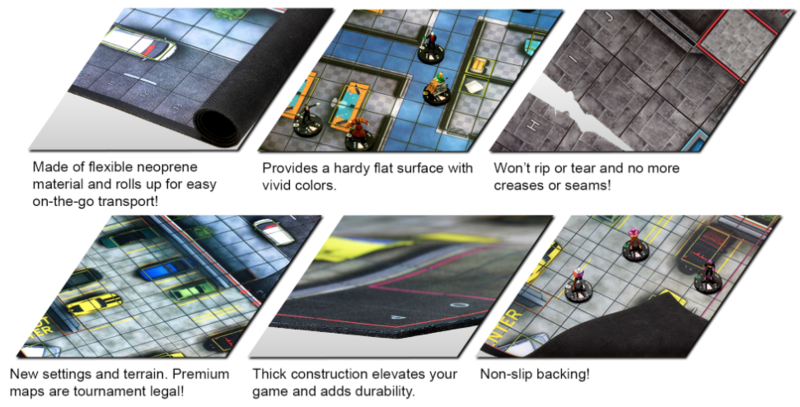 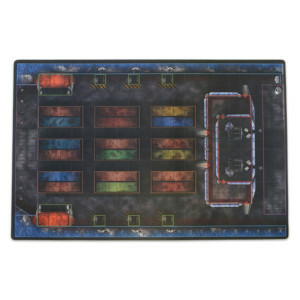 Made from flexible and durable neoprene, these tournament legal Premium Maps measure 3’ x 2’ and offer a flat, no-fold surface with a non-slip backing to improve your gaming experience. 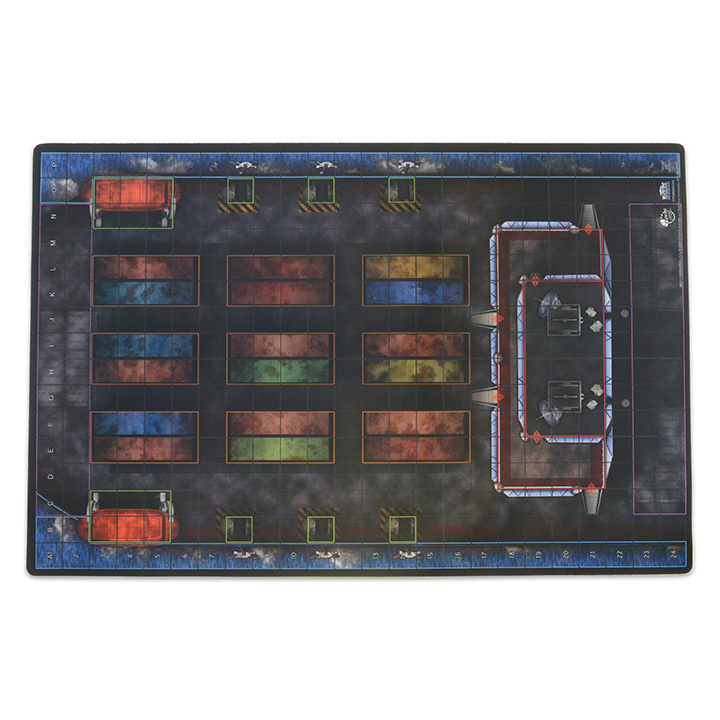 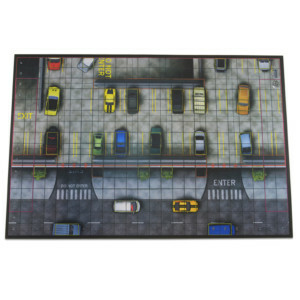 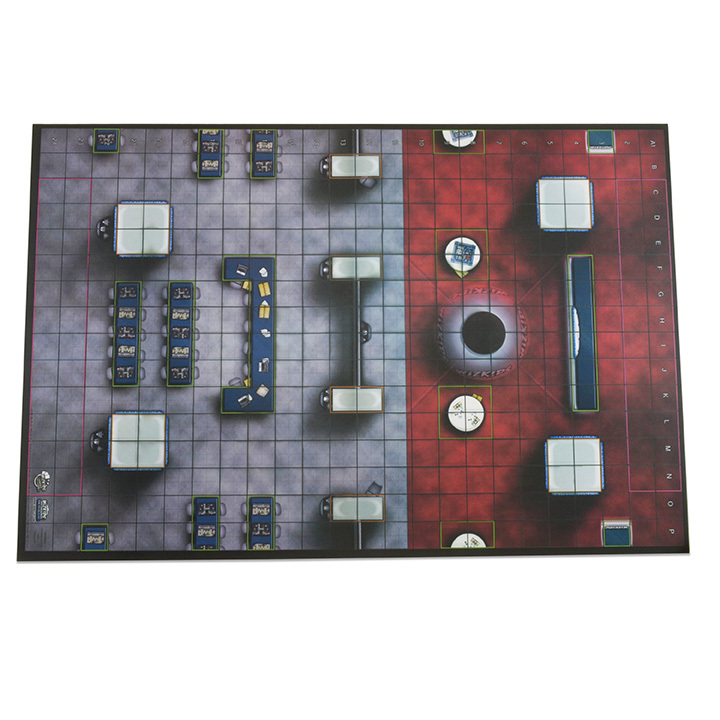 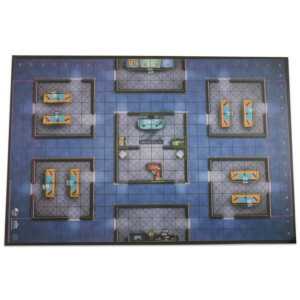 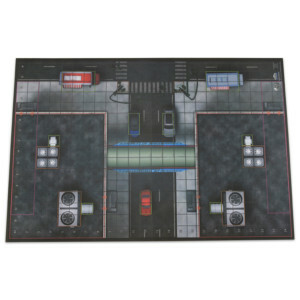 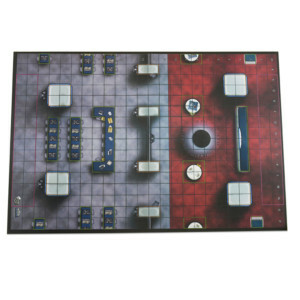 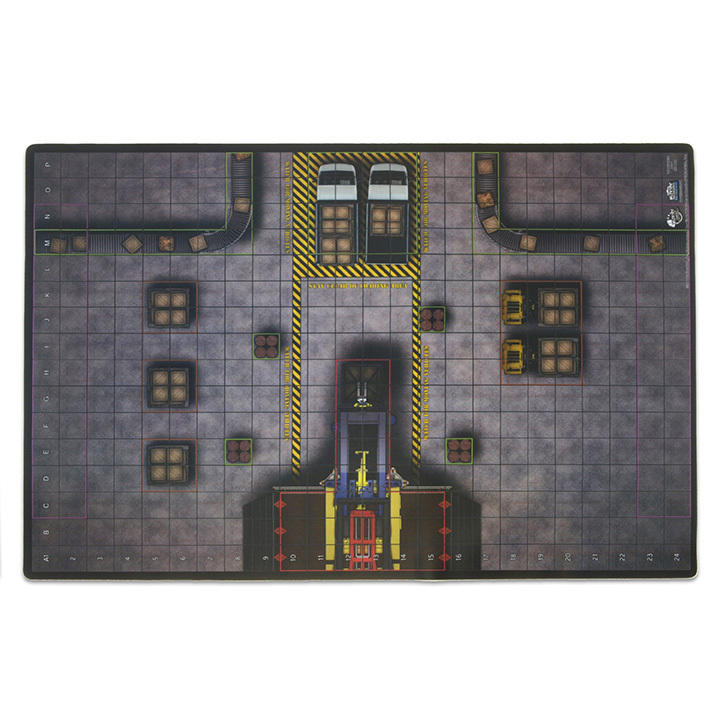 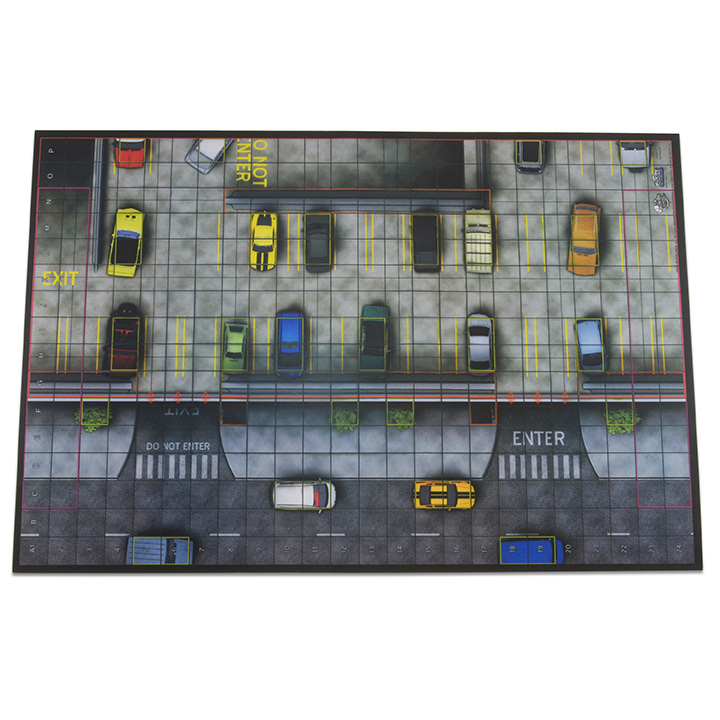 The maps feature either a Warehouse, Cargo Ship, Gaming Convention, Center Plaza, Parking Garage, or the WizKids Office (each map sold separately), perfect for setting the mood of your next play session.